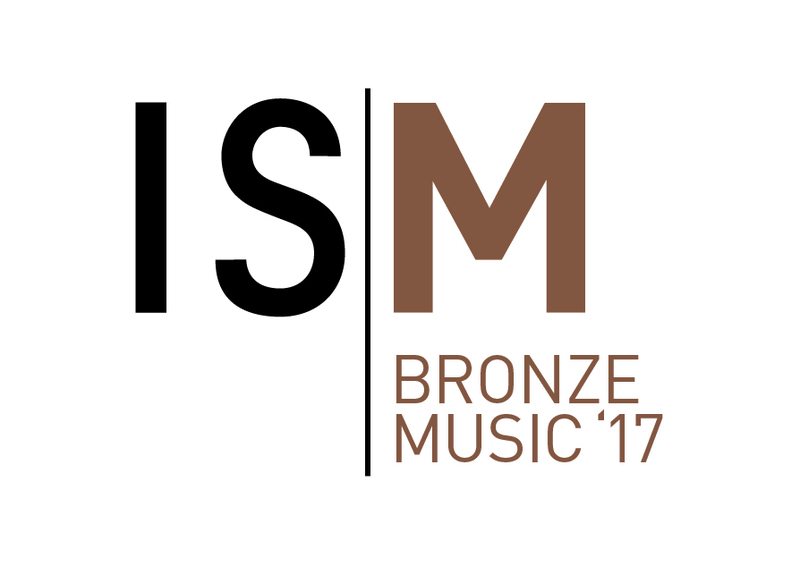 Haggerston School has been awarded the ISM / ISM Trust’s Bronze Certificate. This means that more than 10% of all the school’s GCSE students achieved an A* to C in GCSE music. ‘We are delighted to recognise Haggerston School’s achievement in music and celebrate the commitment to music education shown by the school in their high uptake and high achievement of pupils’.